Our survey for PaymentSense has revealed the nation’s favourite takeaway and it isn’t fish and chips! Nope! Great Britain’s favourite takeaway is Chinese taking 35% of the vote. Indian took second place with 24% and pizza in third with 13%. Our national dish of fish and chips came way down in 4th with only 7% of the vote. The survey of 2,000 respondents also revealed that despite the rise in online or app ordering services, the majority of people (57%) still prefer to call to order their food. 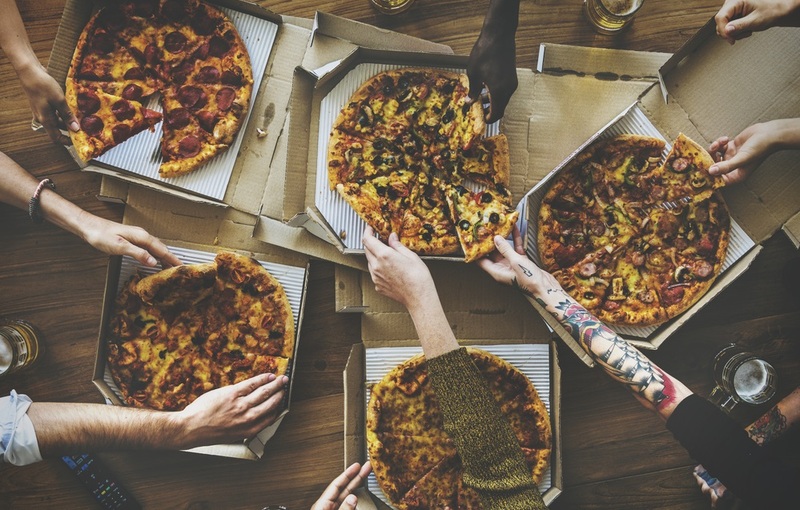 When it comes to frequency, the survey revealed that most people can’t go very long without their favourite fast food with the average UK adult ordering a takeaway at least once a week, spending on average £500 a year. The survey landed on the Mirror.co.uk and The Daily Star, both online and in print.